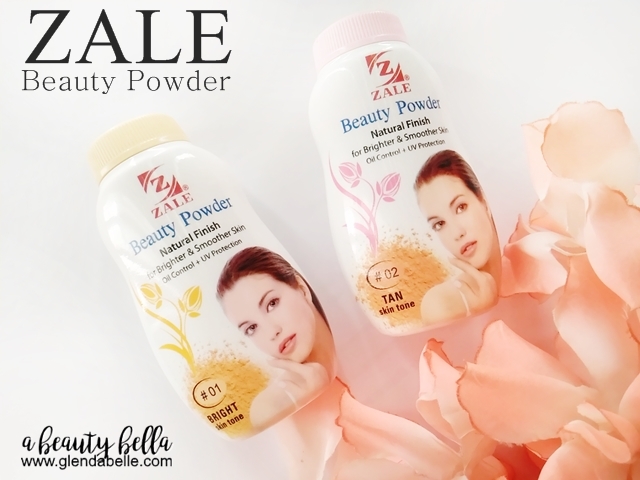 Zale Beauty Powder is from Thailand. It's the cheapest loose powder foundation I found in the local market. Created to give you glow and natural fair looking skin. Quality fine texture loose foundation powder with 2 variants: Bright and Tan Skin tone finish with Oil Control, Anti Acne, and UV Protection. 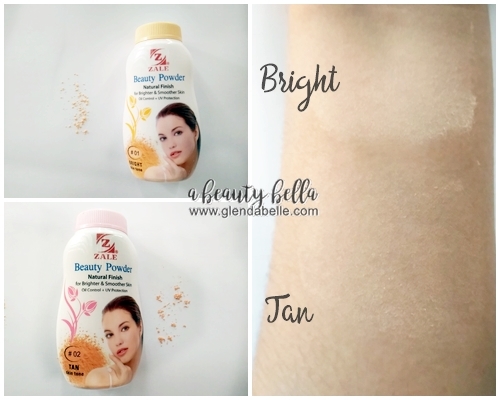 Oil Control for my combination skin tone can last up to 4 hours during the current season in the Philippines. It provides sheer coverage and was able to handle my minor cheek redness. Overall, I recommend this powder if you need something sheer and affordable.